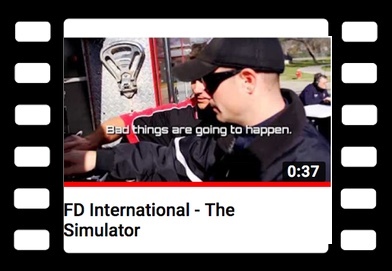 Our dedicated, experienced instructors can come right to your department and train your operators on your departments own apparatus using FD International’s one of kind Fire Engineer Training Simulator. 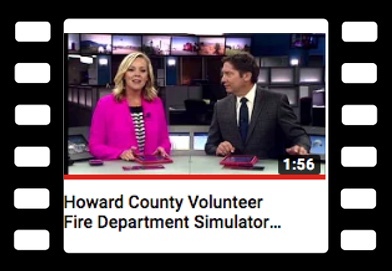 Anything that can and does go wrong on the fire ground we can recreate . 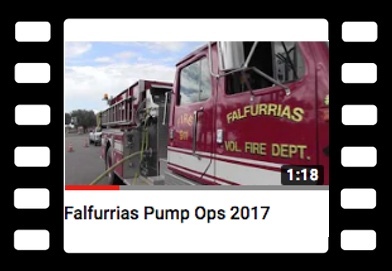 We give your drivers a real life experience in pump operations.